As part of its “Road to Zero” strategy, the UK is now funding three projects to develop low-emission powertrains worth £ 35m (over € 39m). The private sector will once again invest on the same scale. The benefits include Artemis Intelligent Power, Ceres Power and Hofer powertrain. Her focus is on different areas: Artemis is targeting the off-highway vehicle sector with a technology based on hydraulic energy and intends to anchor future research and development activities in Scotland. Ceres is working on a compact solid oxide fuel cell (SOFC) with Nissan to increase the range, especially for e-utility vehicles. And Hofer, along with Aston Martin, is developing a new generation of e-axes, e-motor parts and inverter modules that will be manufactured in the UK for future high-performance vehicles. As a reminder, at the beginning of July, the British government had presented its long-awaited “Road to Zero Strategy”. It confirms the goal of banning new burners from 2040 onwards. What is new is an interim target according to which at least half of the new passenger cars and 40 percent of the new trucks should be “ultra-low-emission” by 2030. Accordingly, vehicles with less than 75 grams CO2 / km are defined – therefore only pure electric and fuel cell vehicles, as well as models with range extenders and plug-in hybrids, are possible. 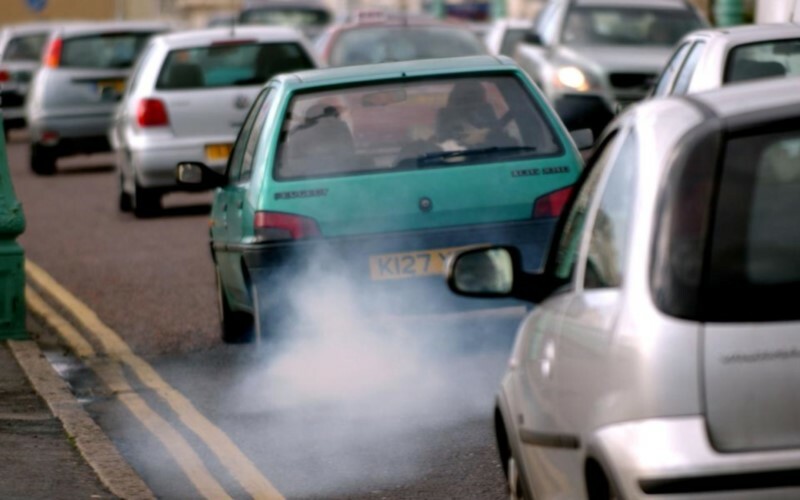 Further explanations of the term “ultra-low emissions” can be found here.